What is a Permanent Partial Disability (PPD) award in Washington State? 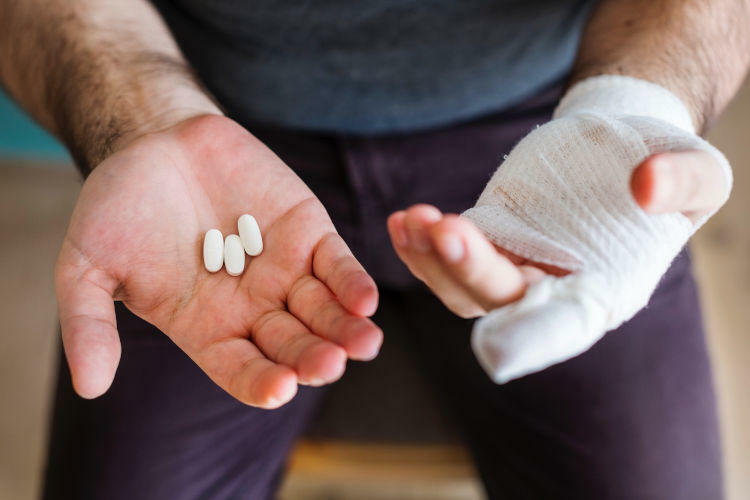 If you have an allowed industrial injury or occupational disease claim in Washington State, Permanent Partial Disability award or PPD is likely to come up at some point. PPD award is one the monetary benefits injured workers may be entitled to under the Industrial Insurance Act. It is a relatively straight forward benefit, but I find that the benefit is often misunderstood or mis-conceptualized leading to confusion and unnecessary angst. I hope the information contained in this article will help injured workers better understand PPD awards and eliminate some of the confusion and angst associated with this benefit. Continue to read the full article.